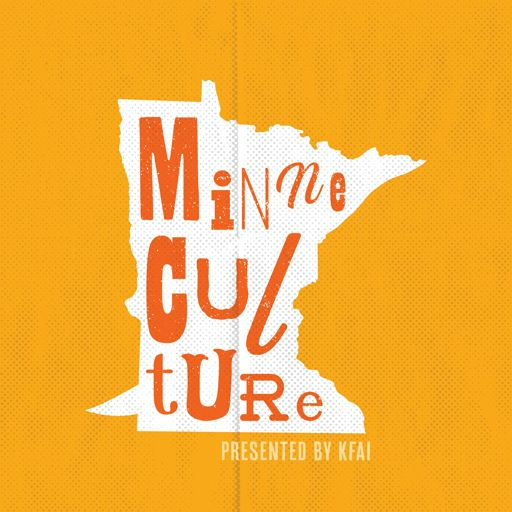 Introducing the MinneCulture podcast, featuring the best arts, culture and history reporting from KFAI in Minneapolis/St. Paul, Minnesota, USA. On this episode, "How Black Lives Matter Got An Anthem" and the story behind how a college student from Minnesota got the Swedish band Roxette on U.S. radio. Theme music by Javier Santiago. Support for MinneCulture is made possible by a grant from the Minnesota Arts and Cultural Heritage Fund.